Do you want to get ahead in your career in 2019? With our excellent online training, you can learn at a time and place that suits you. 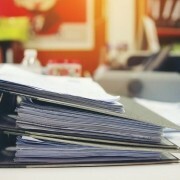 All our training courses are fully accredited by the CPD and cover a variety of subjects, including Health & Social Care and Human Resources (HR). Why choose HL Online Training for your health and social care training? Our courses can be accessed on PC, laptop, desktop, mobile or tablet, making them available anywhere. Better yet, our training is suitable for both companies and individuals, with over 120 online training courses to choose from. 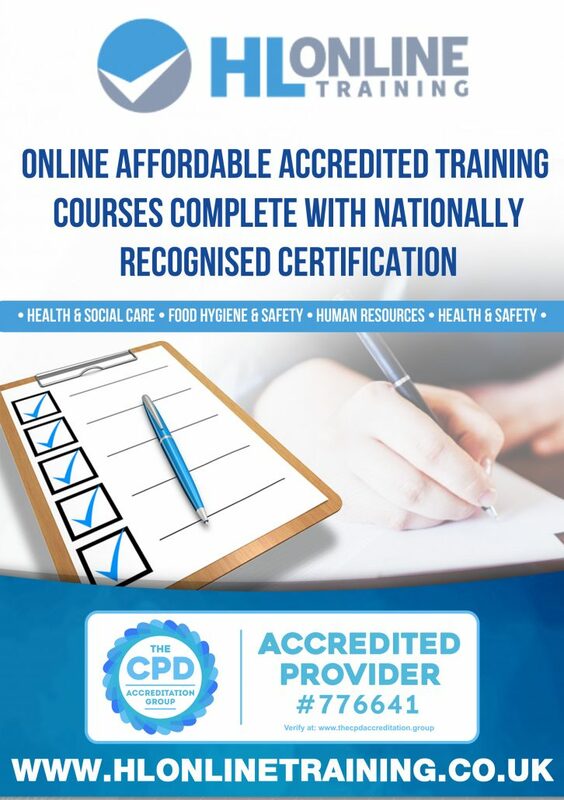 We even offer up to 500 free online training courses, including those in Health & Safety, Moving & Handling of People, Fire Safety, Manual Handling of Objects, Infection Control, and the Safeguarding of Vulnerable Adults on all our training packages for businesses and charities. We offer a dedicated tutor to support you throughout your training, whether by email, online messenger and telephone. So, whether you want to find a new job in 2017, or expand your current knowledge, HL Online Training can help. Want to know more? Read about our today. 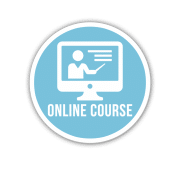 Looking for Affordable Online Training Courses? Looking For Health And Social Care Training Online? Want to Complete a Care Certificate Online?